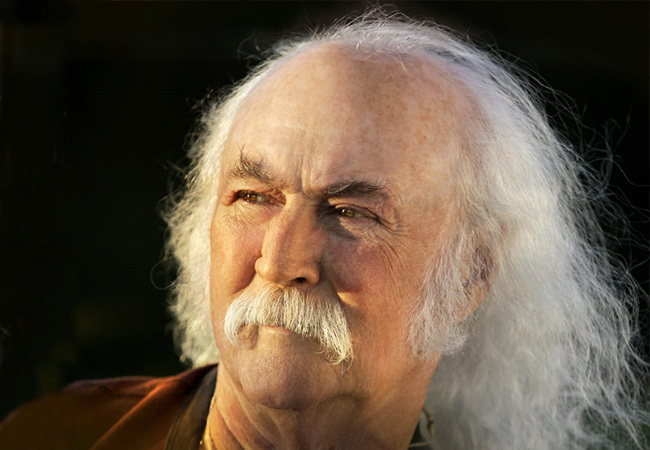 David Crosby is a living legend, twice inducted into the Rock and Roll Hall of Fame, once for his contributions to Crosby, Stills & Nash, and a second time for his contributions to The Byrds. He helped create the Southern California folk-rock scene, played Woodstock and Altamont, and his music has become an enduring part of the American soundtrack. He’s written books, sailed boats, and supported vital causes while recording with such artists as Joni Mitchell, Jackson Browne, Carole King, Jerry Garcia, Art Garfunkel, and Elton John. 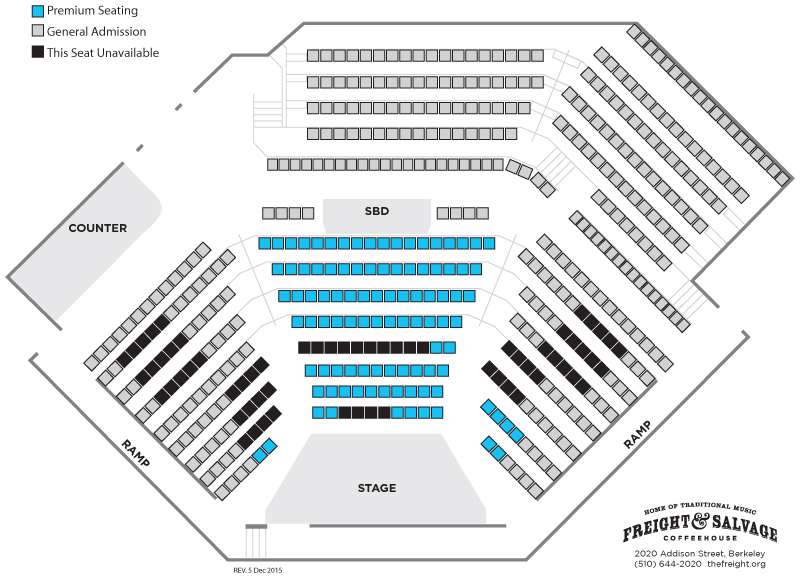 His songwriting credits include such classics as “Almost Cut My Hair,” “Déjà Vu,” “Guinnevere,” and “Long Time Gone,” and he co-wrote “Eight Miles High” and “Wooden Ships.” In other words, he’s a musical titan, and he’s coming to the Freight for two shows that will sell out in a blink, so get your tickets now!